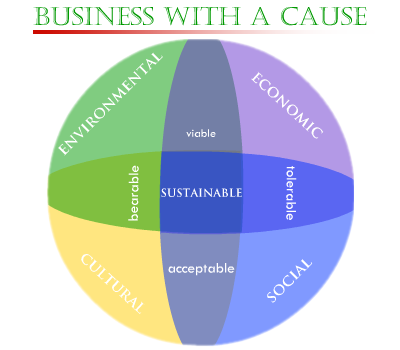 Nurture Earth (NE) believes that harmony in “development and sustainability” is a function of understanding and appreciating interdependence of human and ecological communities. NE is based on the concept of Sustainopreneurship – (described as entrepreneurship and innovation for sustainability - “Business with a Cause”)1 and guided by the idea of Sustainable Development – (defined as development that "meets the needs of the present without compromising the ability of future generations to meet their own needs.” )2 the two principles, that govern how NE delivers.NE has chosen to co-create and create such technologies and products that will lead to more harmonious development. NE is developing technologies having applications across "Alternative/Renewable Energy, Food and Healthcare" domains. NE, in its own way, is bringing together resources from industry and academia for common good through for profit business and acting as an “Industry Academic Bridge”.